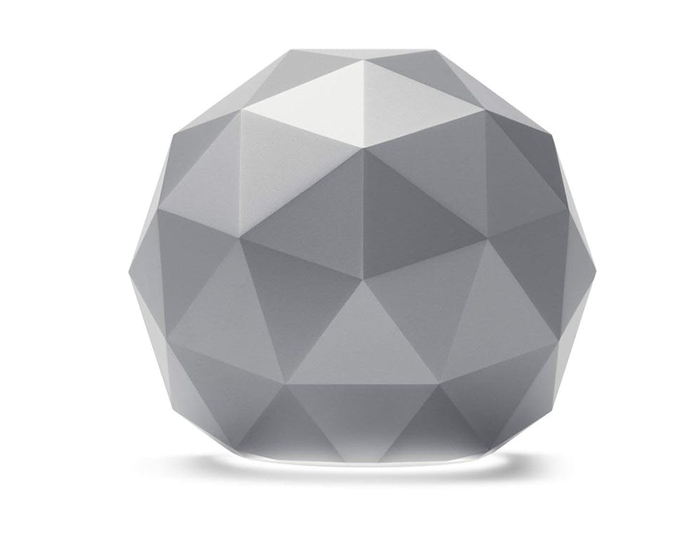 The Norton Core is a solid and secure home Wi-Fi option. However, it does come with enough caveats that’ll likely turn some away. In today’s landscape of lifestyle routers like the Netgear Orbi and Linksys Velop, it’s easy to take security for granted in favor of tidy utility. In fairness, both of the above (and most of their direction competition) pay more than lip service to the security side of the router equation - but cybersafety is far from the headline act. Sometimes, security is just another bullet point on the box. It only makes sense that, eventually, consumers would get a router that takes things in the opposite direction. And who better to fit that bill than Norton? I mean, don’t get me wrong. Norton’s Core Secure Wi-Fi Router offers plenty of speed and reliability, not to mention strong aesthetics. Security though? It’s right there in the name. Other Wi-Fi routers are just routers. The Norton Core is branded as a "Secure Wi-Fi Router". It feels rare to see a consumer-grade router give security the precedence it arguably deserves. And, even if part of that prominence is just marketing, it’s likely to be a pitch that resonates for those seeking peace of mind - even it isn’t without its caveats. Storage: 4GB of flash memory. To its credit, the Norton Core does manage to look super-slick from the moment you unbox it. Aesthetically, it looks like something pulled from the world of science fiction. 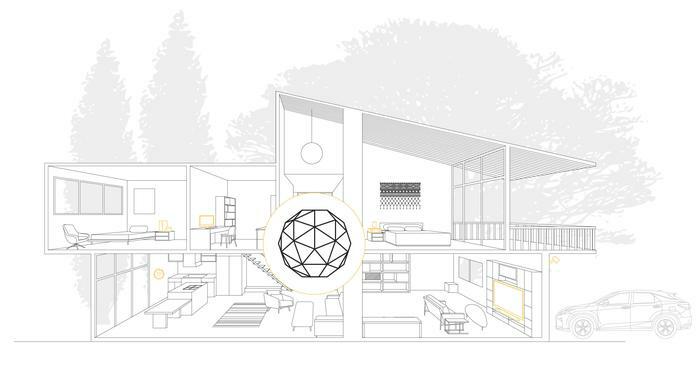 It’s a big, almost-polygonal orb, arriving in either a shade of grey or gold. 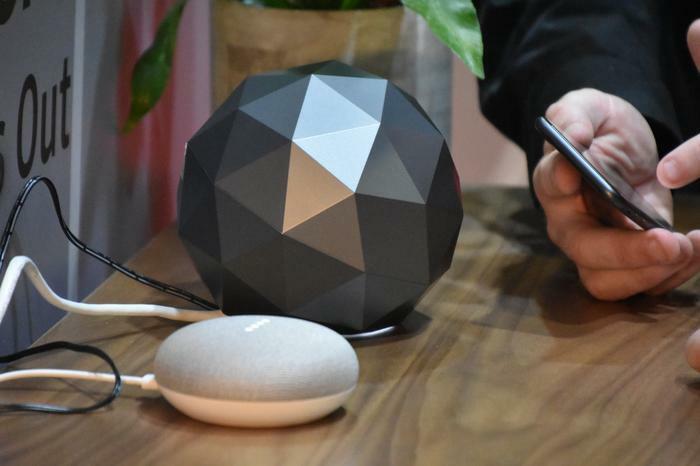 Though duo-syllabic mesh Wi-Fi systems like the Netgear Orbi or TP-Link’s Deco have been pushing the category in a more visually-appealing direction for a while now, the Norton Core feels like a step beyond that. Honestly, the Core felt like the first time that I had encountered a router looks as advanced and cutting edge as a new iPhone or Samsung Galaxy phone. The one obvious drawback here is that the Core is a conventional router. It’s not a mesh system. This means that, if you’re trying to use it in a multi-level or larger home, you’re inevitably going to end up with a few dropouts and dead spots. All the antennas on the Norton Core are arranged in an exclusively-internal and omnidirectional configuration. Meanwhile, the power and connectivity ports on the Core are nestled underneath its dome-like shell. As someone who’s grown comfortable to my current mesh Wi-Fi setup, these caveats sometimes made relying on the Core feel like a step backwards. It’d have been nice to see Norton offer some sort of satellite add-on to compensate for this. Earlier this year, Symantec did tell us the Core comes 'Mesh-Ready' but, for now at least, there’s no such option available. All things considered, the Norton Core was about as straightforward to deploy as you’d like - and expect - a modern router to be. 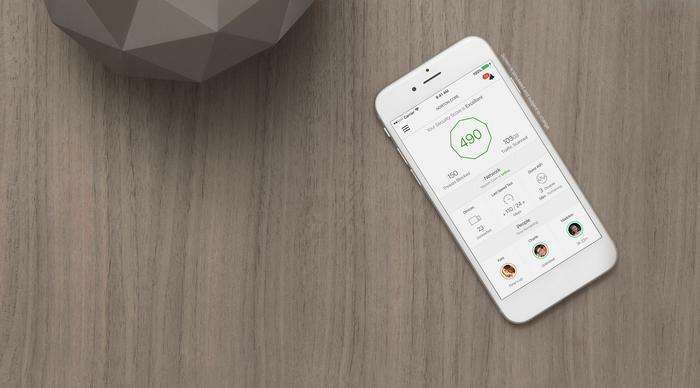 The process is mostly app-driven, enabled via the dedicated Norton Core Router app available on both the Apple iOS app store and Google Play Store. You download the app, plug in the router, connect the two, download any major software / security updates and you’re good to go. You’re also able to do a lot of extra - but not overly technical things - using the official Norton Core app. There’s a set of Parental Controls let you set content filters, daily time limits and bedtimes. You can also prioritize specific devices to reduce things like lag when gaming. What’s more, If you have visitors, you can also enable a secure guest network for a limited duration using the app. And, as you’d expect from the brand, the Norton Core puts security concerns front and center of the app. It’s all about deep packet inspection and intrusion prevention tech. Then, in addition to passively downloading automatic security and feature updates straight to the router, the Core also encourages users to take more active steps towards securing their home network. At a moments notice, the Norton Core can distill a broad assessment of your home network security into a simple score - and provide advice on possible steps you can take to improve that security. Some of the advice it gives is pretty basic and baseline at times, but it’s a nifty inclusion nevertheless. Unfortunately, it hints at the Core’s biggest issue. It frequently feels like the Core is a trojan horse. Not for any sort of malicious software, but for Norton to bring you into their own software and hardware ecosystem. Sure, Norton’s attempts to converting customers from one security product to another isn’t exactly surprising. And, sure, it might make some sense for The Core’s assessment feature to recommend that you install Norton’s signature antivirus and security software on any devices that don’t have it. But it also leaves you with hardware that feels like it’s trying to sell you a little too strongly on software. And this situation isn’t helped by the fact that getting the most out of the Norton Core requires you to have an active Norton Security Plus subscription. Yes, the Core does come with a bundled one-year subscription. However, after that time, you’ll have to pony up or lose access to all the additional security features that are pretty much the central conceit of the Core. Without them, it’s just another high performance Wi-Fi router. Though the Norton Core does lack in technical capabilities compared to some of the other routers out there, for example the tri-band Netgear Orbi, that inferiority doesn’t really translate into too many real-world drawbacks. Our everyday experience of relying on this router was pretty much without issue. It delivered solid speeds and never really became overburdened by the variable menagerie of devices we wirelessly connected to it. The one key drawback here was connectivity, which given our three-story house, wasn’t as strong as it would have been if the Norton Core was a mesh set up. The table below sort of gives a broad indication of how it compared to the Linksys Velop, TP-Link Deco M5 and D-Link Covr in terms of coverage and signal strength. Unsurprisingly, the Norton Core didn’t far quite as well as the mesh options out there. However, these results were absolutely shaped by the kind of three-story environment we set it up in. Your individual mileage may vary. The Norton Core is a solid and secure home Wi-Fi option. However, it does come with plenty of caveats that’ll likely turn some away. On a technical level, there’s a lot to like here. However, the lack of mesh coverage and the requirement to keep paying for a Norton subscription service in order to get the most out of the Norton Core are definite drawbacks to otherwise-solid hardware.